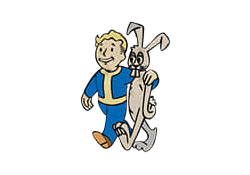 Animal Friend is a Perk in Fallout 4. It is associated with the Charisma Stat. Rank 1: Commune with beasts! With your gun, aim at any animal below your level and gain a chance to pacify it.